I have been looking for a new cleanser for a while now. Before, I had been using Fresh Farmacy and I really liked it at the time, because my skin was quite oily and Fresh Farmacy left my skin feeling really tight. My pores are less tight now so I wanted to try something new. 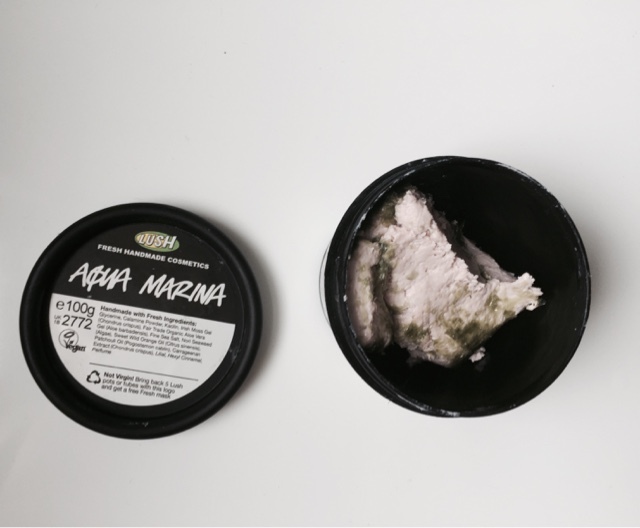 I picked Aqua Marnia up at the Nottingham Blogger Meet 15, I said that I loved Fresh Farmacy because it is full of calamine which is great for my sensitive skin but I wanted my skin to feel less tight after I have used it. One of the lovely ladies at Lush suggested Aqua Marina, at first I did think it was a new product as I hadn't heard of it before, but it had been around for a while. 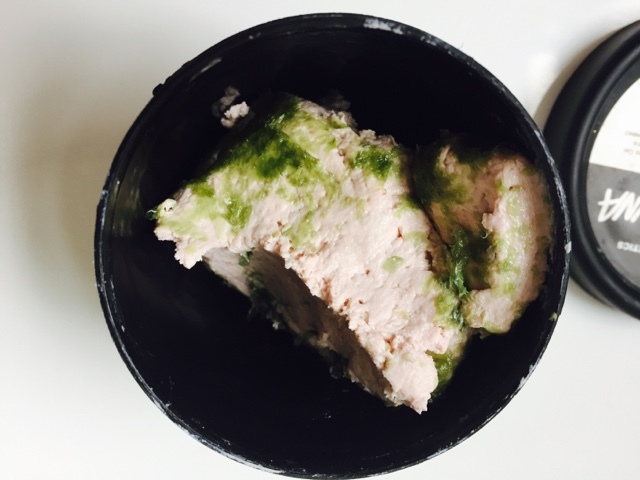 It contains a mix of calamine like Fresh Farmacy but has aloe vera and Irish moss gel, with sea-weed and sea salt. It does sound a bit odd, sea-weed and moss gel in a face mask, and the look of the cleanser is a little bit... different, but I was keen to give it a try. It is fresh so you add a little bit of the cleanser to water in the palm of your hand and mix it together until it forms a paste. Once it is a paste, apply to your face and it melts away any make-up. I then either use my Magnitone brush to buff it away or a cleanser with a cotton wool pad. I have used a few fresh cleansers and face masks from Lush but I have found its a bit of pain having to get this out of the fridge every time and remembering to put it back.. super lazy, I know. I love that this is fresh but has self-preserving ingredients so it doesn't need to go in the fridge and can stay in your bathroom, which is a big bonus for me. I have been using this for the past few weeks and I have loved it. 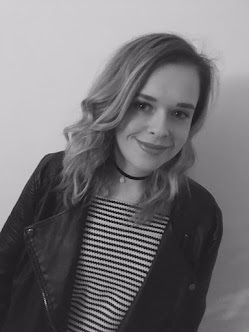 As it is fresh and not solid cleanser, I have been struggling to get my measures correct and I have found I either have too much or not enough to apply to my skin but I think it is just a case of me getting used to the product.